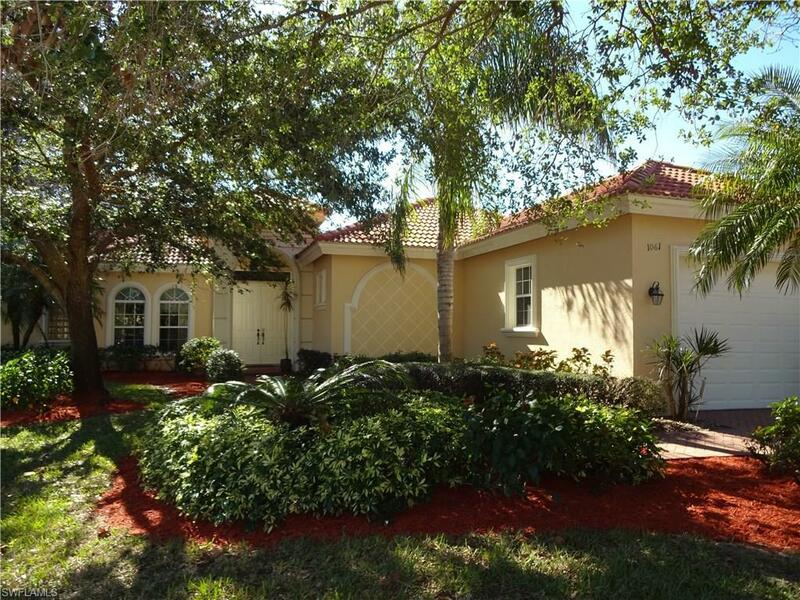 1061 Fountain Run, Naples, FL 34119 (MLS #218003223) :: Clausen Properties, Inc. 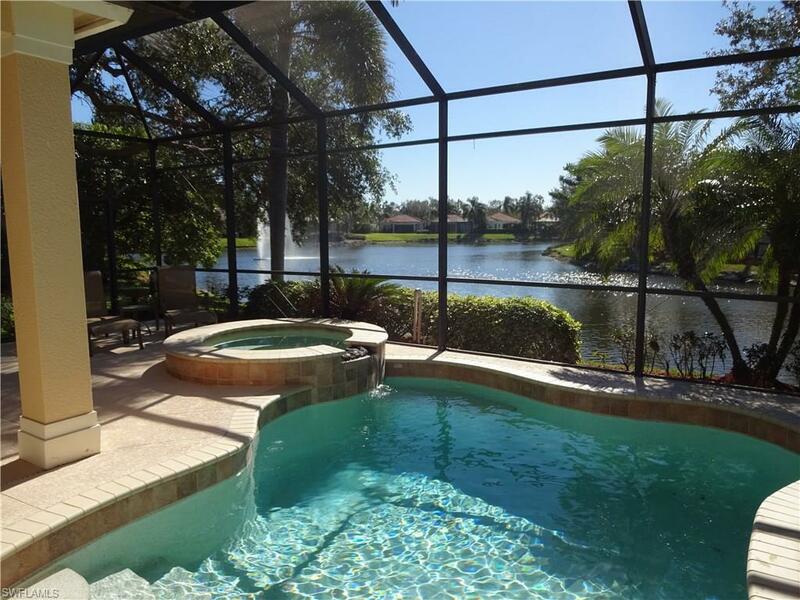 Enjoy Naples living in this custom built pool home with wide views of serene lake. 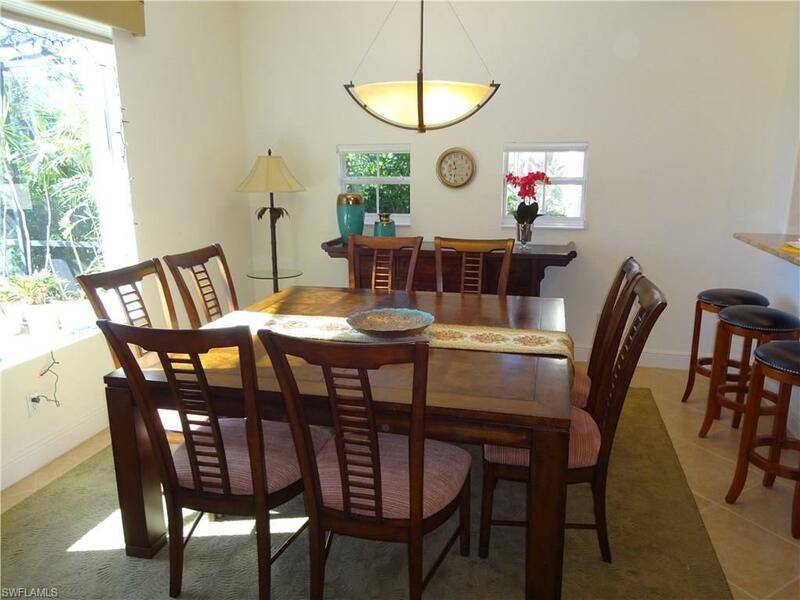 Newer and well-appointed home includes 3 spacious bedrooms + office, heated pool and spa, and 1 car garage. Located at end of private cul-de-sac. King size bed in master, queen beds in other bedrooms and full size sleeper sofa in den. 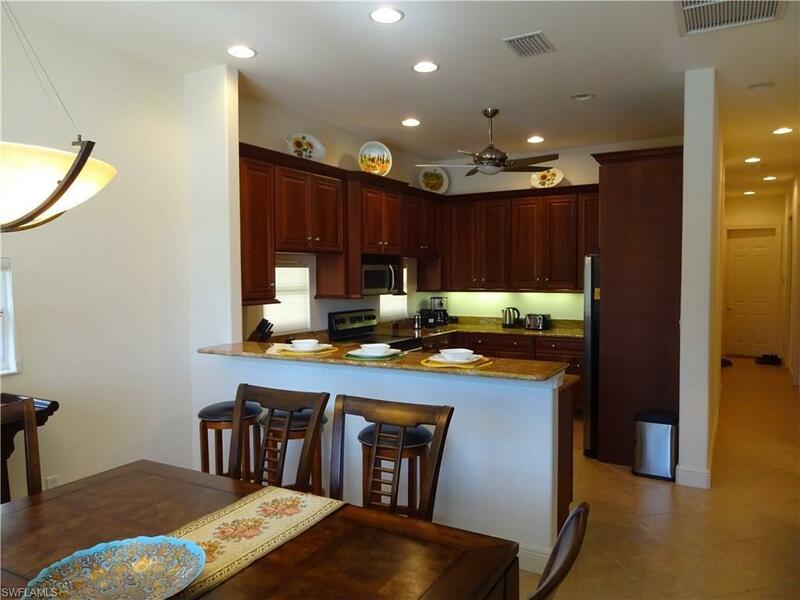 Kitchen offers granite countertops with 42" cabinets and stainless steel appliances. Beautifully furnished and decorated. There is a 65" TV in living room. Vineyards is conveniently located between Pine Ridge and Vanderbilt Beach Rd, just east of I-75. Only 7 miles to world-famous beaches, minutes to Mercato and downtown Naples. Perfect vacation getaway!